Veterans Day offers a unique opportunity for all of us to pause and reflect on the service and sacrifice of those who have valiantly served our nation. I look forward to attending a number of local events that have been organized in recognition of the dedicated men and women who have served our nation in the military. On Saturday, November 10, I will take part in the Washington County Veterans Day Parade on Main Street in Downtown Washington. On Sunday, November 11, I plan to participate in the Cemetery of the Alleghenies Veterans Day ceremony and an event honoring local veterans at the Cecil Senior Center. These events take on a special significance this year since this Veterans Day will mark 100 years since the end of the First World War – a conflict that forever changed the course of history. Although all of our World War I veterans have passed away, their bravery and determination helped pave the way for the world we know today, and it set an example that has carried over to the present day. To all of our local veterans, I extend my deepest gratitude and admiration for your service not only on Veterans Day, but throughout the year. 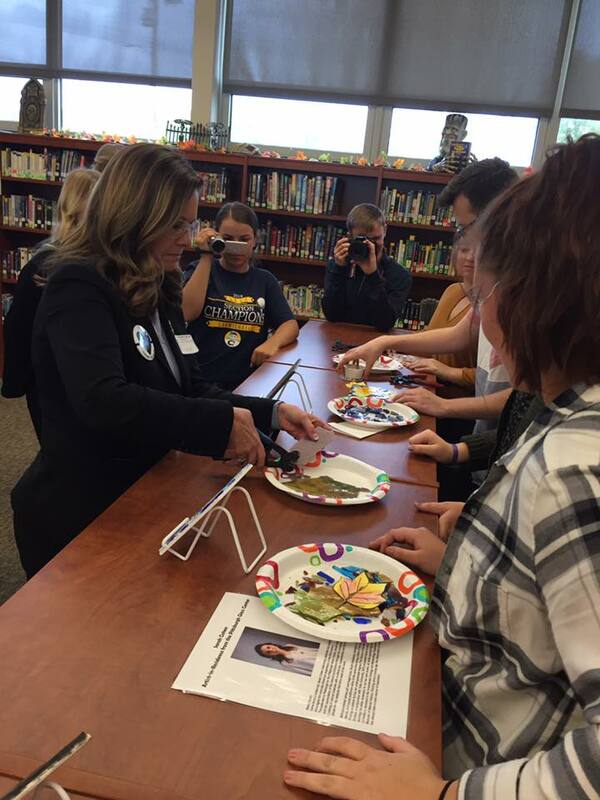 I enjoyed visiting with students and teachers and learning about efforts to promote STEM education in the Carmichaels Area School District. The onset of cooler weather creates significant challenges for many low-income families throughout the region. The Low-Income Home Energy Assistance Program (LIHEAP) offers grants to help eligible families pay heating bills and deal with heating emergencies during the winter. Grants ranging from $200 to $1000 are available depending on household size and income. Crisis grants are also available for heating emergencies such as a broken furnace, utility termination or fuel shortage. Applications for LIHEAP can be completed online on the Commonwealth of Pennsylvania Access to Social Services (COMPASS) website at www.compass.state.pa.us. More information about LIHEAP is available here. 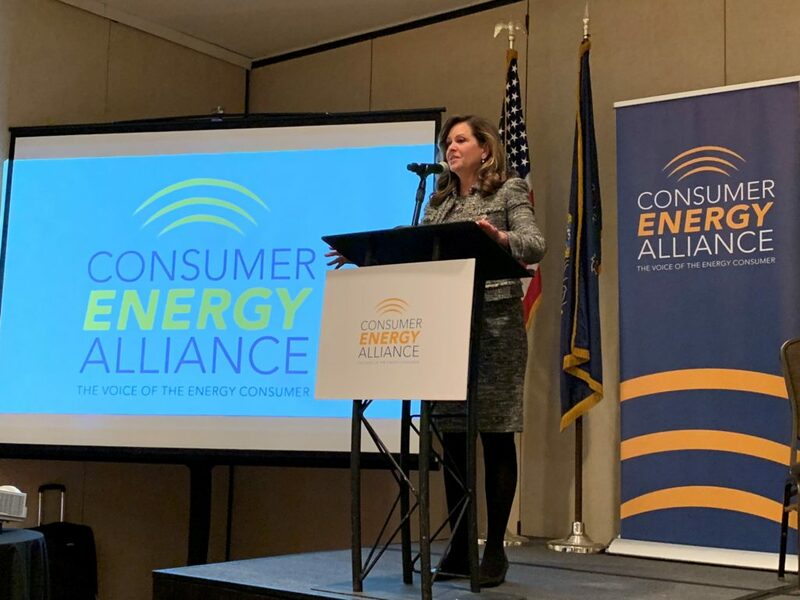 I appreciated the chance to speak about the importance of Pennsylvania’s petrochemical industry at the Consumer Energy Alliance’s PA Energy and Manufacturing Forum. Prescription drug costs are one of the biggest expenses for many older Pennsylvanians. A bill that was signed into law last month will expand Pennsylvania’s existing prescription assistance program to cover at least 14,000 additional seniors. The PACE and PACENET programs offer low-cost prescription medication to qualified residents age 65 and older who meet income requirements. The new law expands the income eligibility limits of the PACENET program from $23,500 to $27,500 for single individuals and from $31,500 to $35,500 for married couples. More information on prescription drug assistance programs is available here. 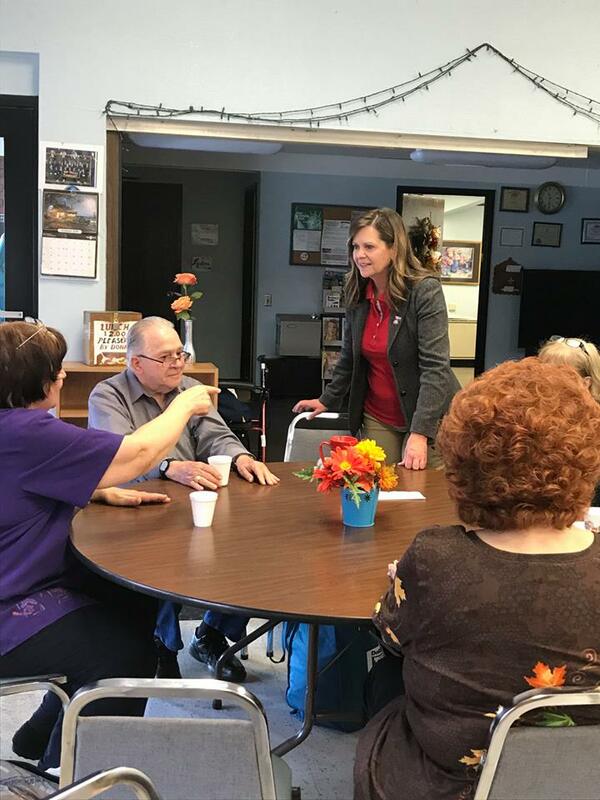 I had a great conversation about ways to help older Pennsylvanians during my visit to the SPHS-Monongahela Senior Center.